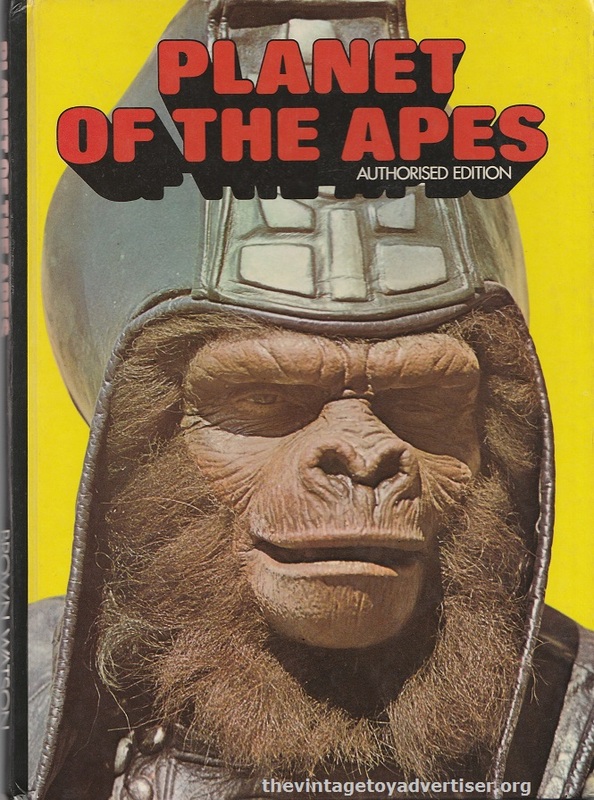 Planet of the Apes – before it was a film franchise, before it was a TV series, before it was a comic book – was originally imagined as a 1963 novel by French writer Pierre Boulle. Boulle had already seen one of his novels The Bridge on the River Kwai turned into a successful film. Now it was the turn of his latest novel to receive film treatment: La Planète des Singes (Monkey Planet), the story of a planet ruled by apes, who think, talk and act in many ways like human beings. 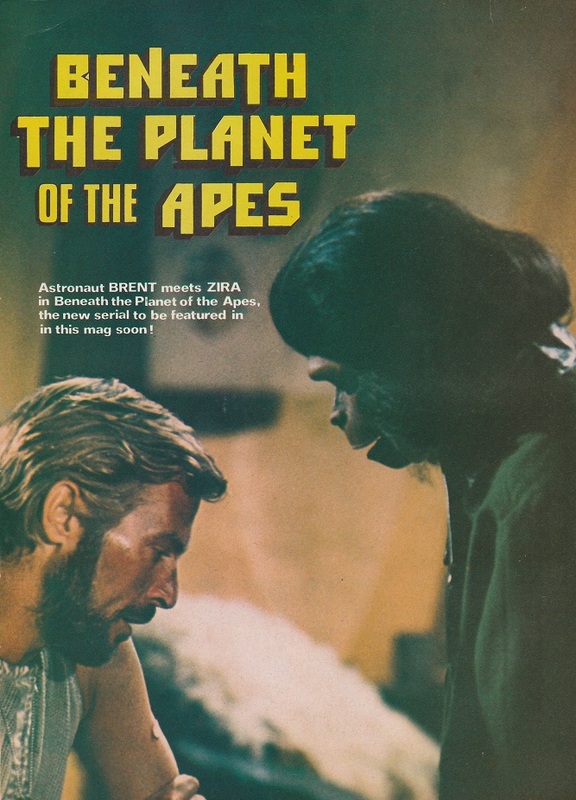 Monkey Planet became the 1968 film sensation Planet of the Apes. What followed after was an incredible journey that brought us Planet of the Apes-related films, a TV series, animated series, a remake, a reboot, comics, books, toys, video games and merchandise sold all over the world. 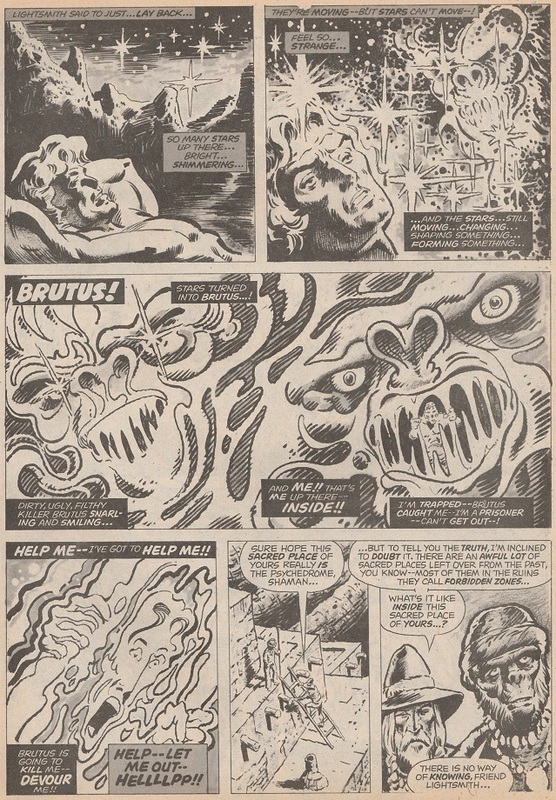 This post takes a brief look at some of the UK book and comic art that came out in 1975/6 featuring stories from the films and the TV series. 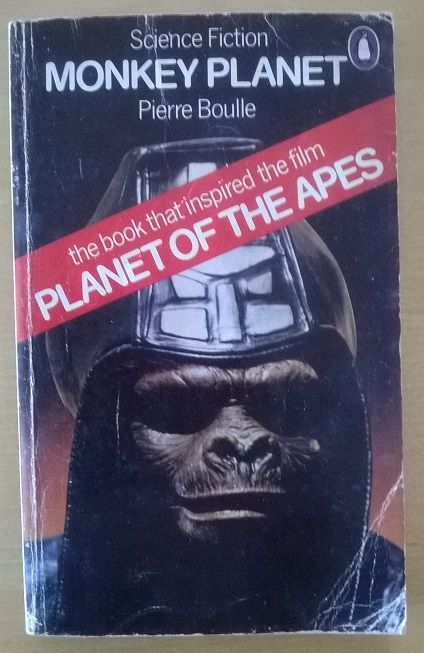 Where it all began… my rather battered 1975 Penguin UK edition of Planet of the Apes by Pierre Boulle. Originally published 1963. UK Marvel. Issue #94. 1976. Demons of the Psychedrome. 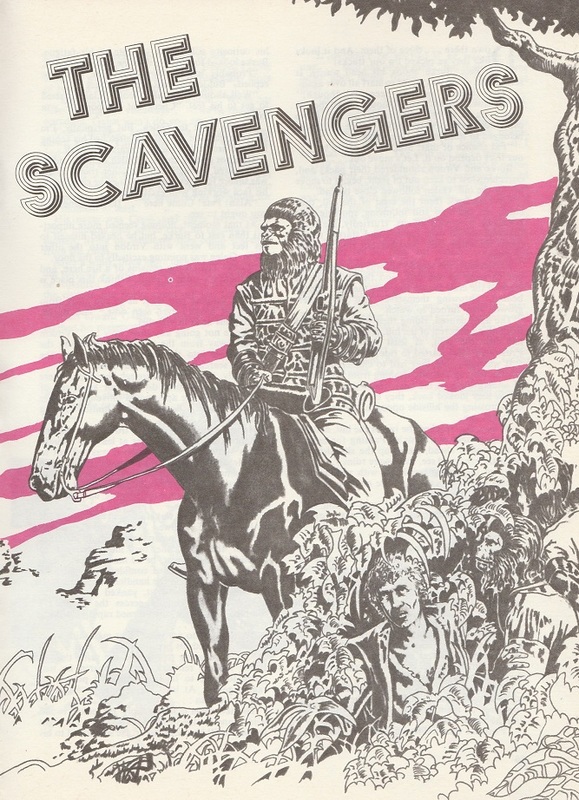 Edited by Archie Goodwin, written by Doug Moench, art by Tom Sutton and Mike Ploog. UK. Planet of the Apes and Dracula Lives. #94. 1976. Edited by Archie Goodwin, written by Doug Moench, art by Tom Sutton and Mike Ploog. Page from Demons of the Psychedrome. UK Marvel. Issue #33. 1975. The Island out of Time. Story by Doug Moench, art by Rico Rival. UK. Marvel. Planet of the Apes The Island out of Time. #33. 1975. Story by Doug Moench. Art by Rico Rival. 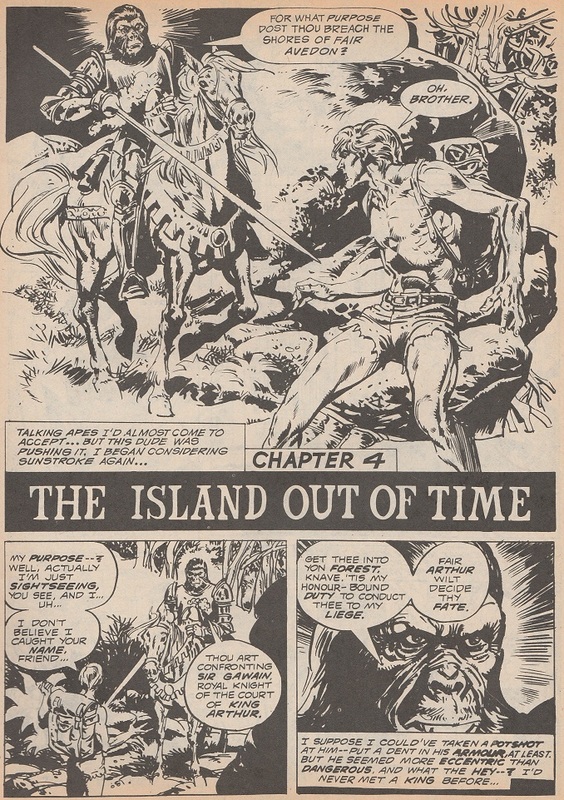 Page from Planet of the Apes The Island out of Time. 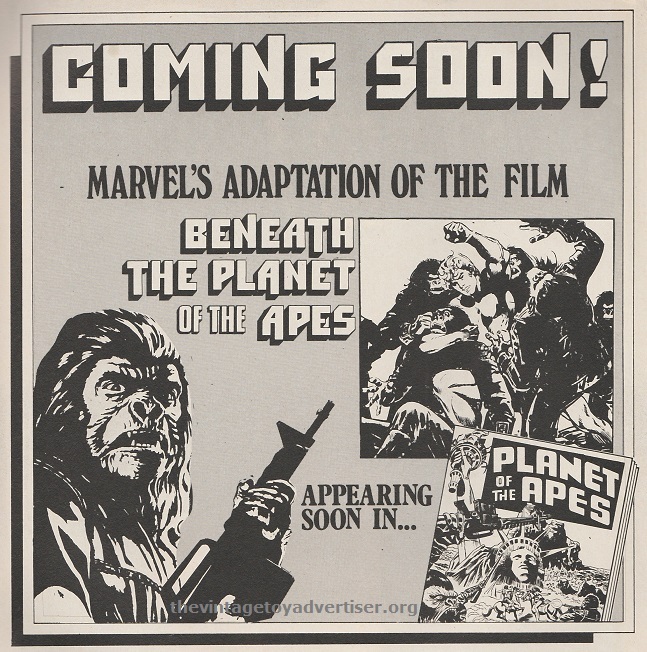 1975 Marvel UK advert and movie still promoting the comic adaption of the film Beneath the Planet of the Apes. Beneath the Planet of the Apes. 1975. Movie still Beneath the Planet of the Apes. 1975. The Planet of the Apes class structure checklist. 1975. UK. Brown Watson. 1975. 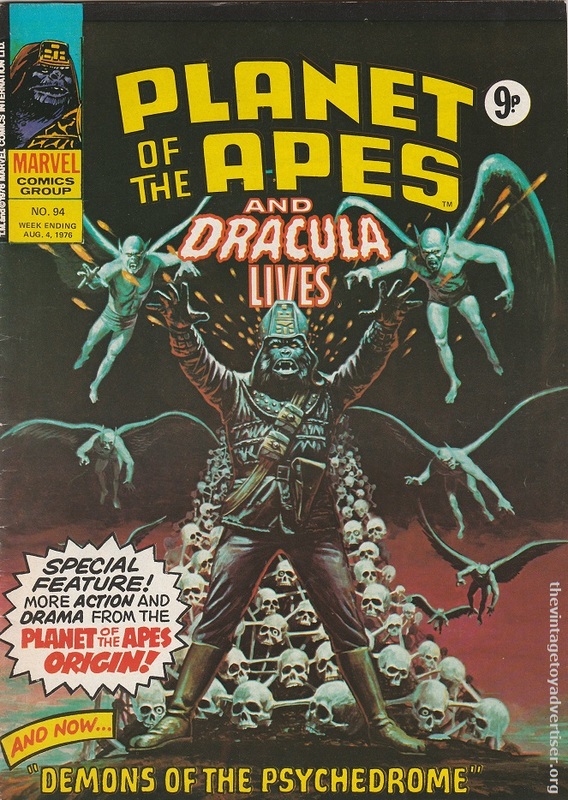 No writer or artist credits are given in this UK annual-style hardback book containing POTA comic strips and features on the TV series. 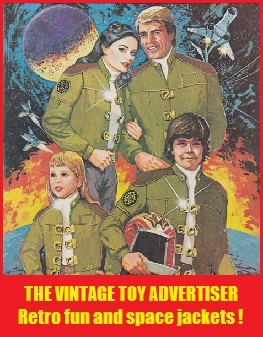 Cover of Planet of the Apes Authorised Edition. Brown Watson. 1975. 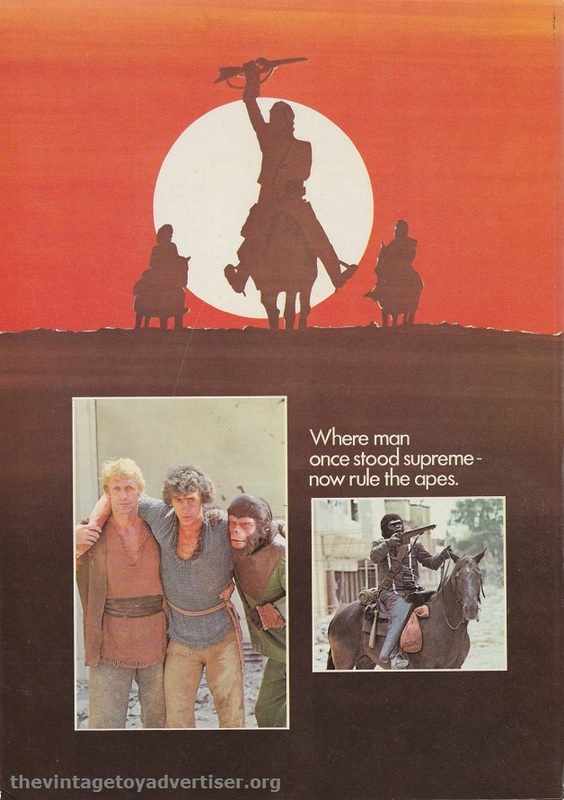 Back cover of Planet of the Apes Authorised Edition. Brown Watson. 1975. 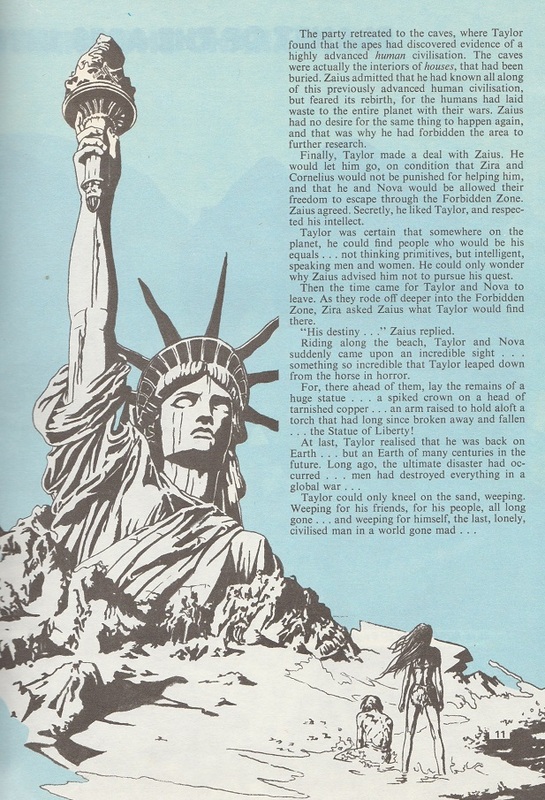 Inside content of Planet of the Apes Authorised Edition. Brown Watson. 1975. 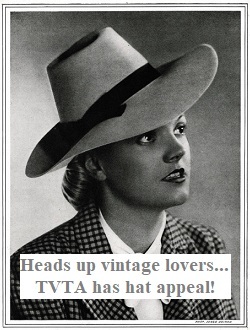 To date, and if you include the novel, POTA has been with us for more than fifty years! For me, the original film is a classic that will always rank high. 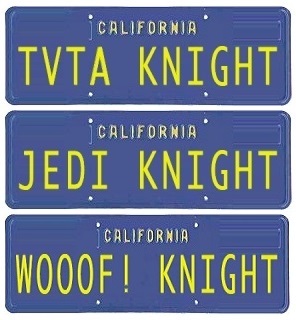 I also like the original novel. What do you like or dislike about POTA? Does anyone collect the toys (I’m straightaway thinking Mego) or did you play with the toys as kids? 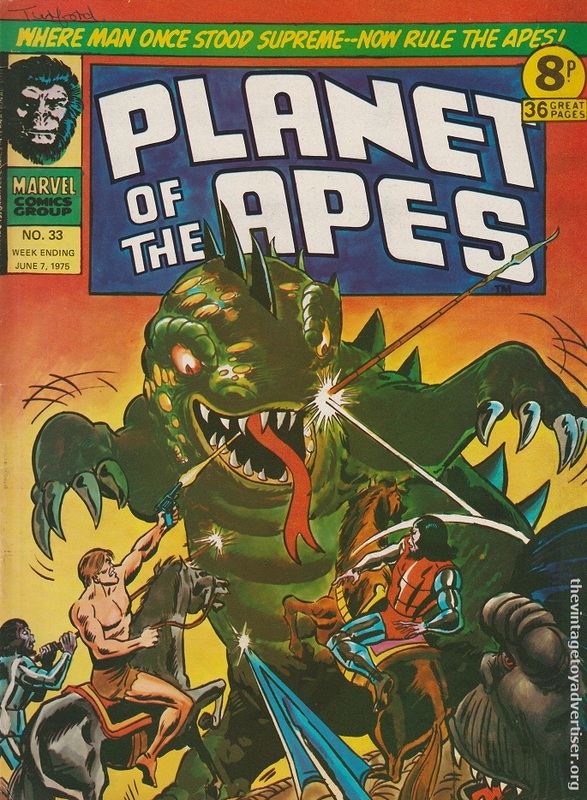 This entry was posted in COMICS, PLANET OF THE APES and tagged Beneath the Planet of the Apes, La planète des singes, Pierre Boulle Monkey Planet, Planet of the Apes, Planet of the Apes 1970s UK annual, Planet of the Apes comics and books, Vintage Planet of the Apes on August 20, 2015 by The Vintage Toy Advertiser.